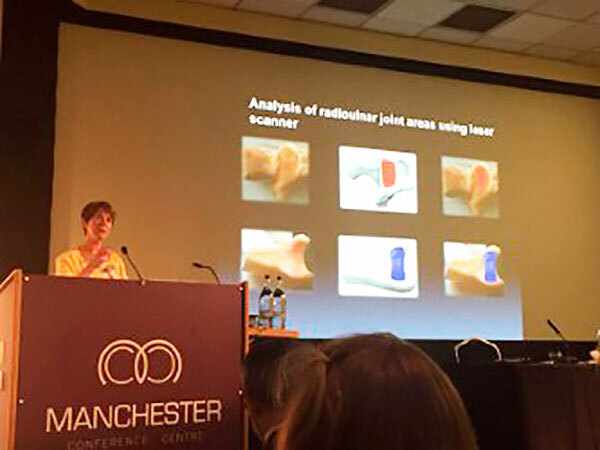 Instructional Course in Hand Surgery, Manchester Conference Centre. Guest lecture delivered 3rd June at the Instructional Course on Wrist Surgery here in Manchester. ‘Anatomy and Physiology of Forearm Rotation’ which referenced aspects of my long term research projects at Manchester University. Excellent talks from Miguel Oliviera, David Warwick and Grey Giddins.